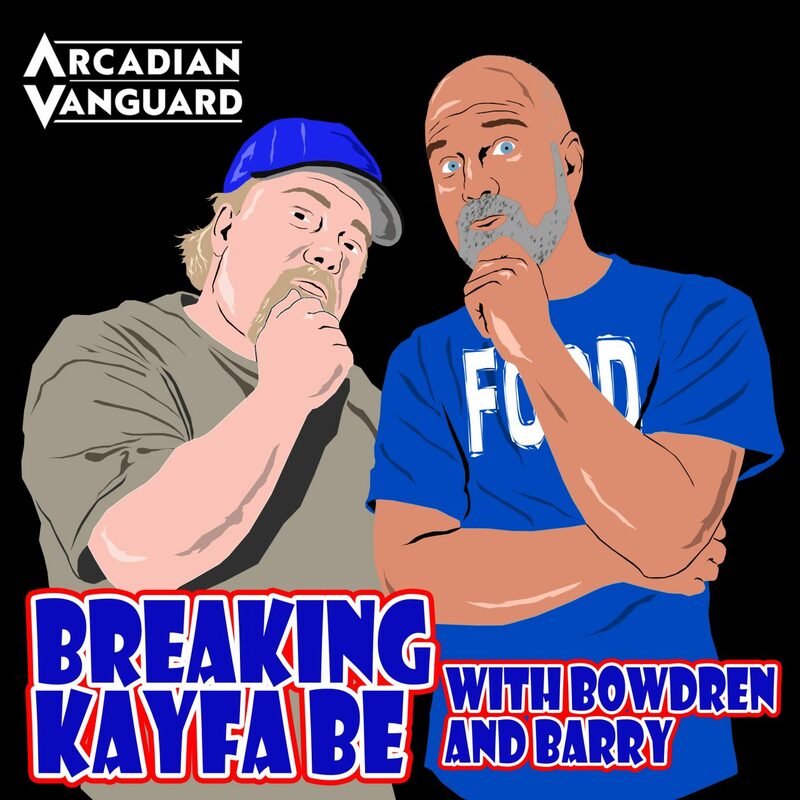 Episode 18 of Breaking Kayfabe with Bowdren & Barry, the “18 and Life” (Barry’s tribute to Skid Row’s lead singer Sebastian Bach) is here! On this episode, we are traveling to Japan to look at three more of Jeff’s Top 100 Matches of the 80’s, including his #2 match of the entire decade! All that plus, a couple of movie suggestions and out top 5 favorite movie fights! – Dynamite Kid vs Tiger Mask 4/23/83 #2 of the decade!